Samuel Lasser was born in 1895. Although his family was poor, he was able to attend New York University, graduating in 1918, and become a Certified Public Accountant. For most of his life he worked for the firm, Seidmann & Seidmann in New York City. In 1920 he moved to Jamestown , New York where he helped to open a branch office of Seidmann & Seidmann. In recognition of his expertise, he was chosen as one of the first five members of the New York State Regents' Council on Auditing. 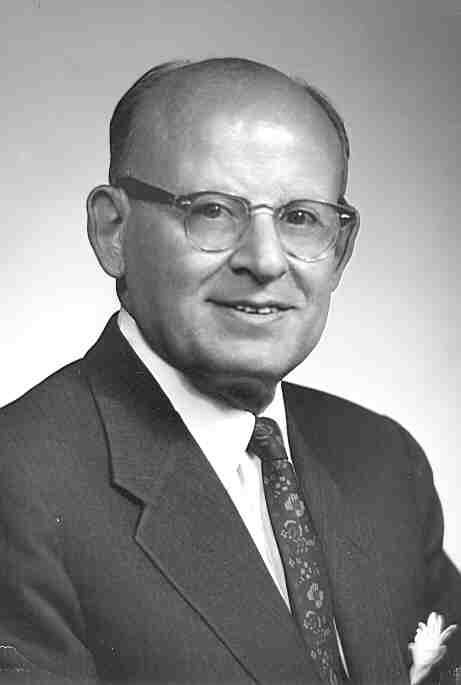 In 1960, Lasser founded and served as the first Chairman of the Institute of Federal Taxation at the University of Buffalo. In the same year, he was named Man of the Year by the Jamestown Chapter of the National Conferences of Christians and Jews. Mr. Lasser gave many gifts to Friedsam Memorial Library throughout his life. Among these gifts are additions to the library’s regular collection including the New Catholic Encyclopedia and the Encyclopedia Judaica. Lasser also donated many rare items to St. Bonaventure including a 1574 Latin New Testament translated by the French theologian Theodore Beza. Like many other benefactors to Friedsam Memorial Library, Lasser carried on a regular correspondence with Father Irenaeus Herscher. 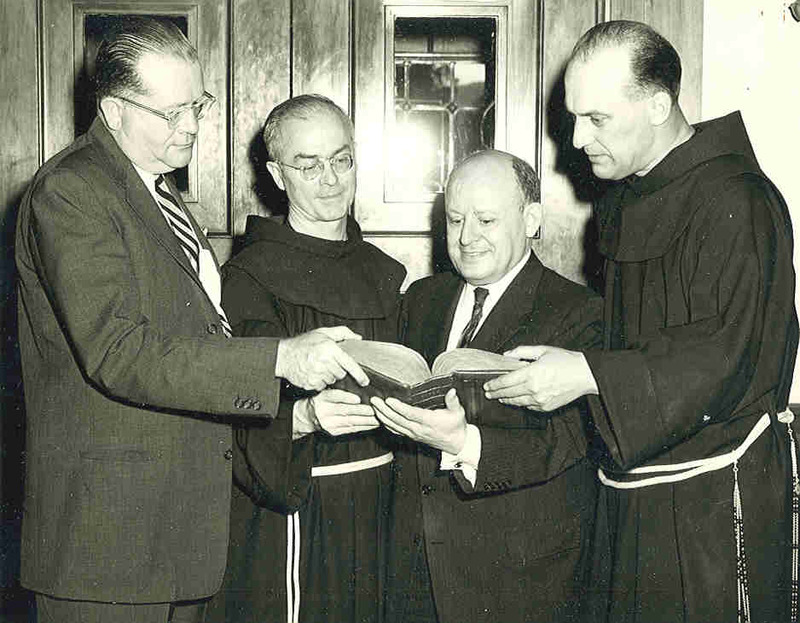 Many of his letters can be found in the St. Bonaventure University archives. The donations given by Samuel Lasser are very closely related to the donations made by Mr. Hugh A. Grant. There are many instances where these men gave donations as a joint effort. Wherever Samuel Lasser's name is mentioned in relation to a donation that was underwritten by another anonymous donor, that anonymous donor was Hugh A. Grant. Together, Lasser and Grant paid for the new edition of the papers of Woodrow Wilson, and shared expenses for bringing Dr. Aloyiis Ruppel and his wife from Mainz, Germany to St. Bonaventure, so he could receive an honorary degree from the University. These men also jointly gave the library a 14th century Latin manuscript Bible which had at one time belonged to the Franciscan Friary at Walsingham, England. The largest benefaction Grant and Lasser made together was the Vatican Microfilm Collection. For over a decade they added thousands of titles of rare and precious books to this set. Lasser and Grant were also connected through a woman named Agnes J. Wise, who was Grant‘s secretary and aunt. Several donations were given in the name of Ms. Wise by Lasser and Grant, including the Vatican Microfilm Collection and a copy of the Bomberg Bible, a very rare and famous printed version of the Hebrew Bible done in Venice in 1521, and a complete copy of the Glossa Ordinaria. Lasser also established the Agnes J. Wise Gold Medal. As a result of his interest in the University, Lasser served on the Lay Board of Trustees for many years. 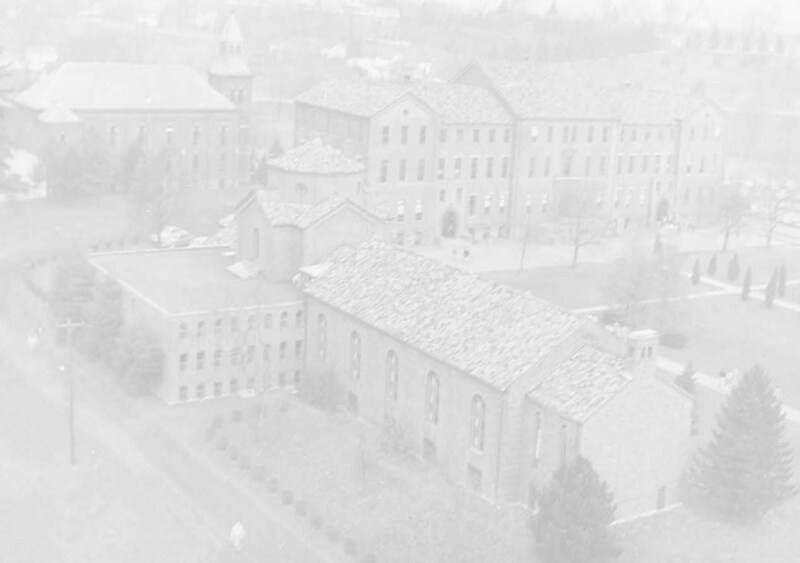 In 1963 Lasser was given an honorary Doctorate of Commercial Science from St. Bonaventure University. Samuel Lasser died February 11, 1986. Correspondence between Lasser and Herscher may also be found in the Herscher Collection.